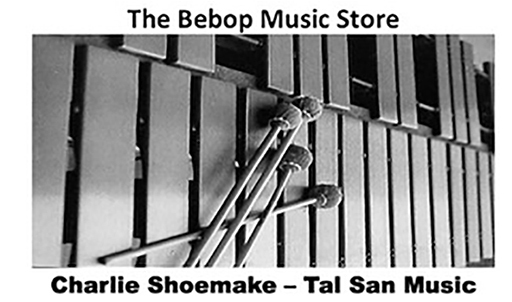 Here at the Bebop Music Store we want to congratulate one of the early Charlie Shoemake improvisation students, the wonderful Ted Nash, who was awarded two Grammys this year for his playing and writing. Ted came to me when he was 14 years old and by the time he was 17 he was scaring the entire west coast jazz scene. 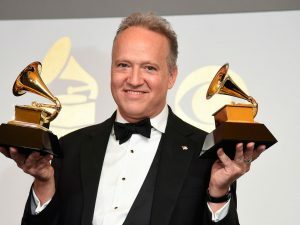 What a talent and what a deserving artist. Congratulations…….